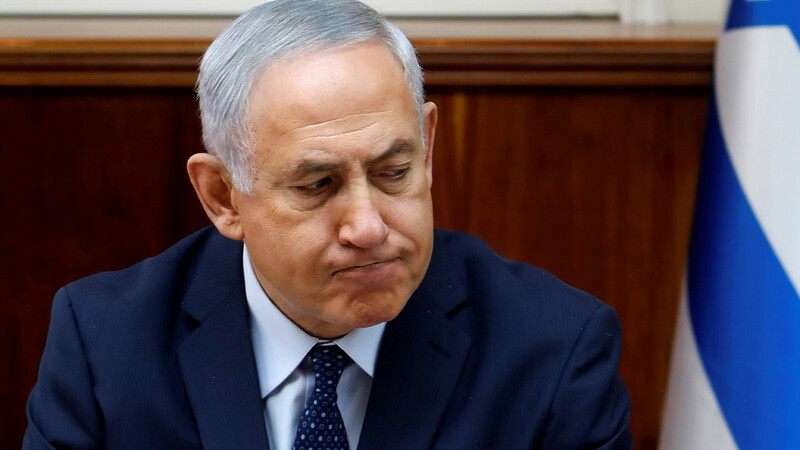 Israeli police have recommended that Prime Minister Benjamin Netanyahu be indicted over allegations of bribery, fraud and breach of trust, though it’s not the first time the embattled PM has faced scrutiny. Netanyahu was quick to distance himself from the allegations, dismissing his own police force’s claims on Tuesday as being “like Swiss cheese,” saying that the truth would eventually surface and he’d be exonerated. RT takes a look back the scandals surrounding the under-fire PM, and other allegations leveled against his wife and son. Netanyahu and his wife Sara are alleged to have accepted gifts, worth hundreds of thousands of dollars, from wealthy businessmen - Hollywood producer Arnon Milchan and Australian billionaire James Packer. 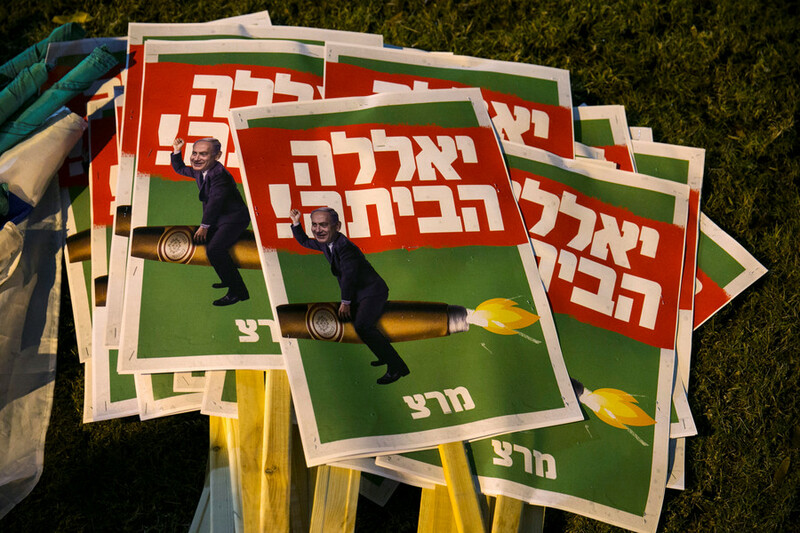 The Netanyahu’s supposed loot is said to have included cigars, jewelry and champagne. Cops allege that supplies of the illicit goods were systematic and involved the use of code words and couriers. 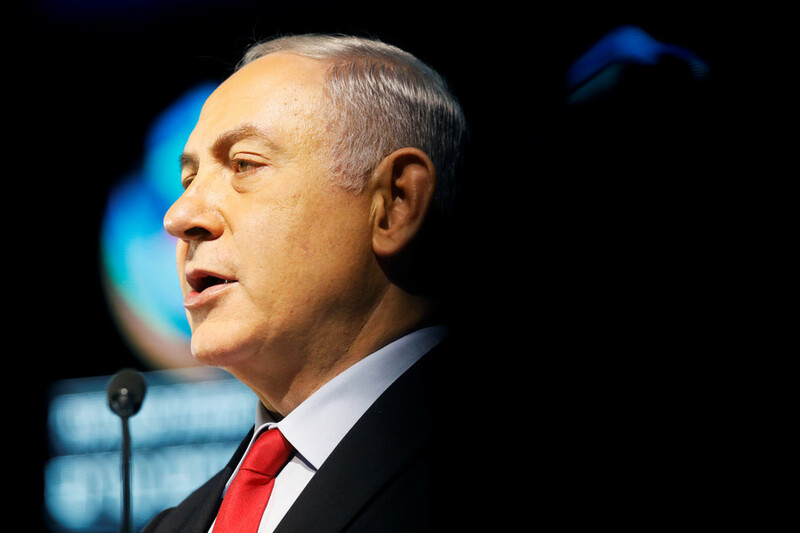 “With the election of Mr. Netanyahu as prime minister in 2009, the scope and frequency of the transfer of goods increased significantly,” police said in a statement. 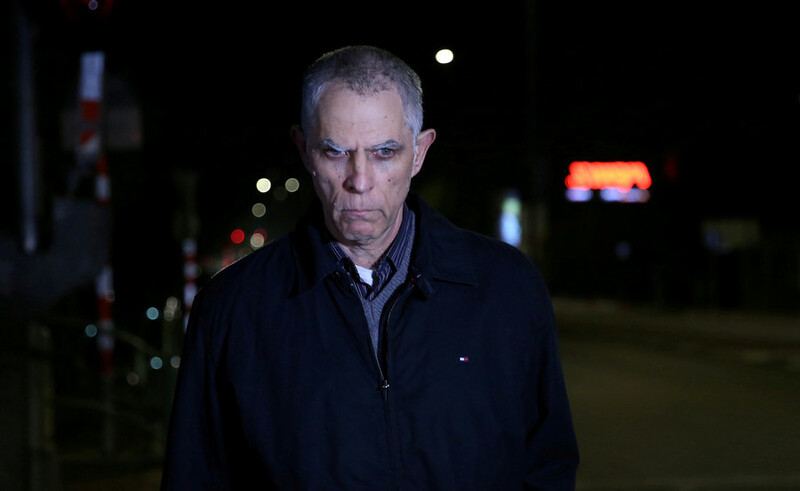 Netanyahu is accused of conspiring with Arnon Mozes, the owner of Israel’s largest daily newspaper Yedioth Ahronoth. The PM allegedly tried to strike a deal with Mozes so that the paper, known to be critical of him, would run stories more in his favor, while at the same time bringing forth legislation designed to stifle Yedioth’s competitors. Despite the existence of taped recordings between the pair, Netanyahu claims he was only testing Mozes and never planned to strike any deal. 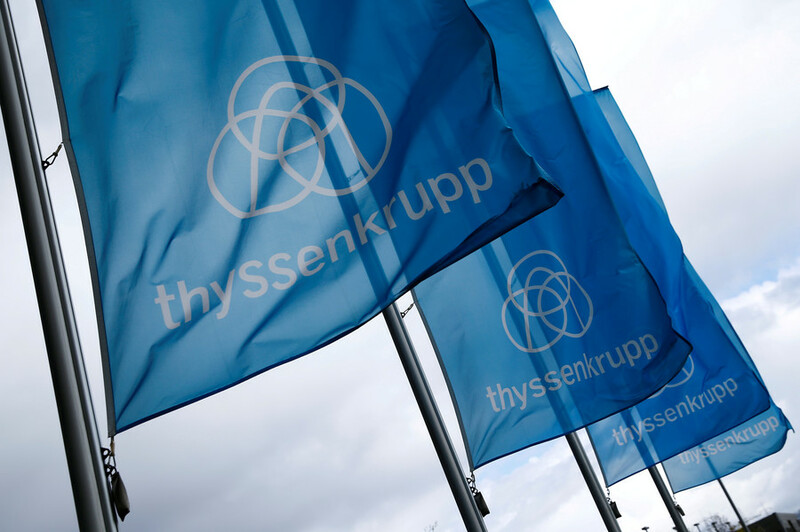 Also known as the ‘submarine affair’, case 3000 involves alleged corruption in the multi-billion dollar sale of ships and submarines to Israel by German shipbuilder ThyssenKrupp. 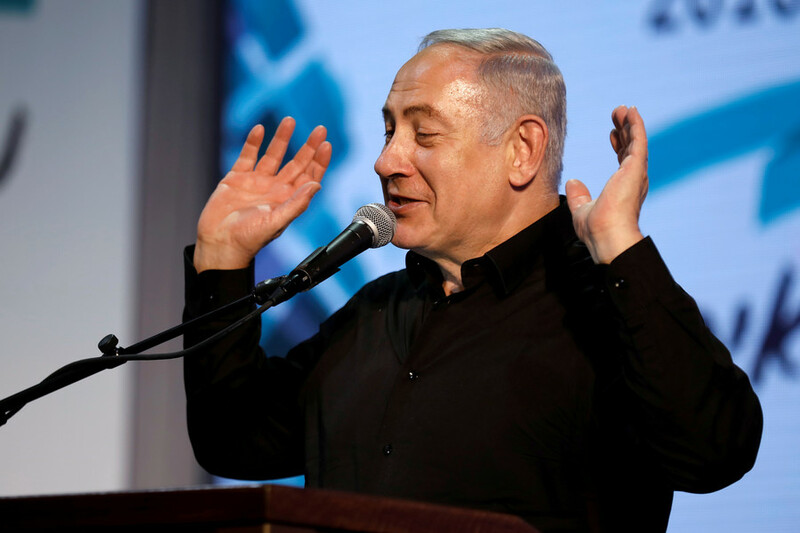 Though Netanyahu was not directly implicated, police have accused businessman Michael Ganor of bribing government officials in order to become the deal’s broker. 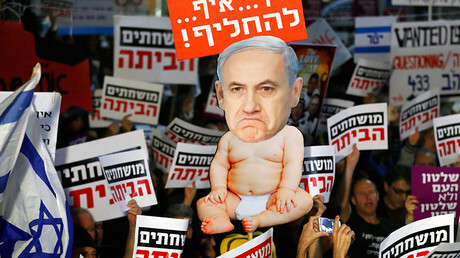 Netanyahu personal lawyer, David Shimron, acted as Ganor’s representative during the sale negotiations. Furthermore, former Defense Minister Moshe Ya'alon has accused the PM of attempting to facilitate the deal by urging the cancellation of previously issued ministry tenders. Shlomo Filber, director general of Israel's Communications Ministry, appointed by Netanyahu, is accused of corruption by illicitly allowing national telephone company Bezeq to buy shares in satellite cable provider - YES. Filber, also a former aide to the PM, allegedly provided Bezeq with confidential documents and other information that served its interests. 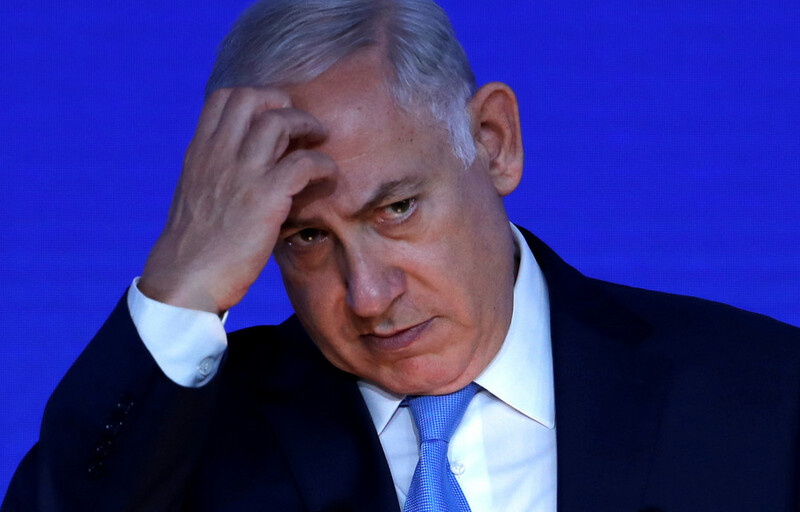 Furthermore a special report by the state comptroller revealed that Netanyahu did not reveal his close friendship with Shaul Elovitch, the controlling shareholder in Bezeq. It’s not just the PM who is accused of corruption though. Netanyahu’s wife, Sara, has been accused of misusing public funds at the couple's official residences. In 2017, she stood trial for using government money to pay for private housekeeping needs. Furthermore, his 26-year-old son, Yair, is being sued by a left-wing Israeli think tank. Yair also found himself in hot water last month after recordings of him bragging about “awesome deals” his father allegedly made for his pal’s gas mogul dad. 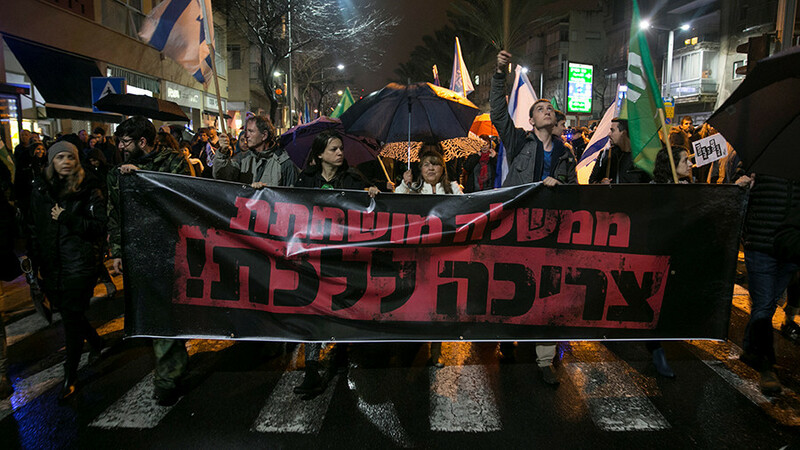 After publication of the recordings, thousands took to the streets of the capital Tel Aviv to protest corruption.